Let's have a backyard party! 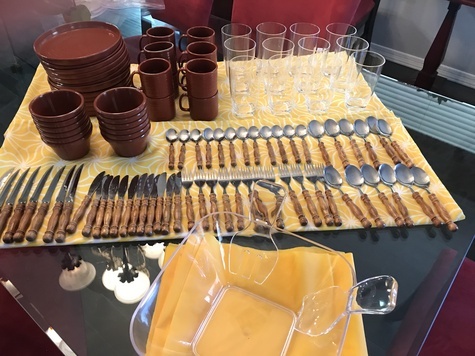 Picnic ware! !